Meet the calmer of the 2017 Corvette siblings, offering the Corvette buyer a refined, sporty drive to easily eat up the miles with power and style (although not necessarily something you would want to throw hard into a turn, unless you pick up a Z51 trim). Slotted below the brand new Grand Sport trim, the Stingray delivers the performance and style that Corvettes are known for under a name that has been with the Corvette since the ’60s. What’s New for the 2017 Chevrolet Corvette Stingray? 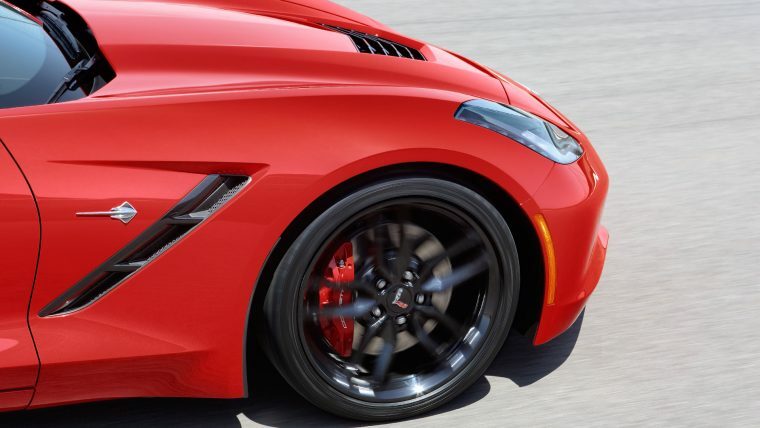 The 2017 Corvette Stingray is a carryover model, and so is the same as the 2016 model. 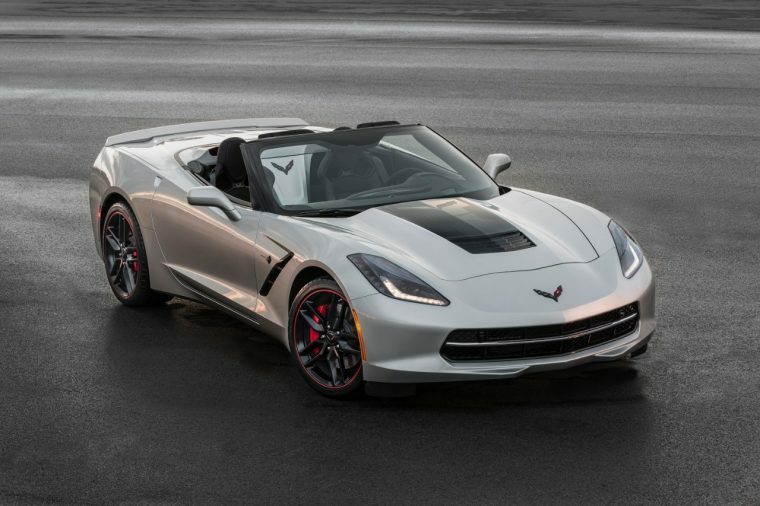 The 2017 Chevrolet Corvette Stingray comes in six trim levels: 1LT, 2LT, 3LT, Z51 1LT, Z51 2LT, and Z51 3LT. Each trim is available with either a coupe or convertible body style. 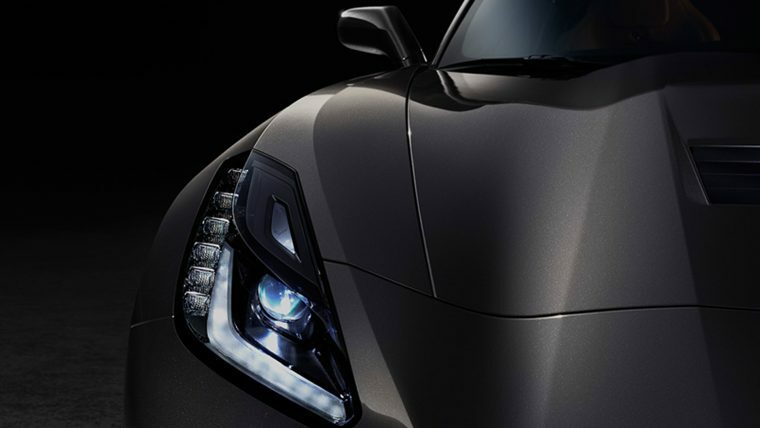 The Corvette Stingray is currently in its seventh generation, the C7, which took the looks of the previous generation and said, “This thing need more definition.” So, the new Corvette features defined body lines, including a sculpted hood that channels air while adding a more aggressive look and a “reverse mohawk” cutout on the roof. The Stingray’s exterior features combine form with function, creating a stunning look out of elements that all serve a purpose. 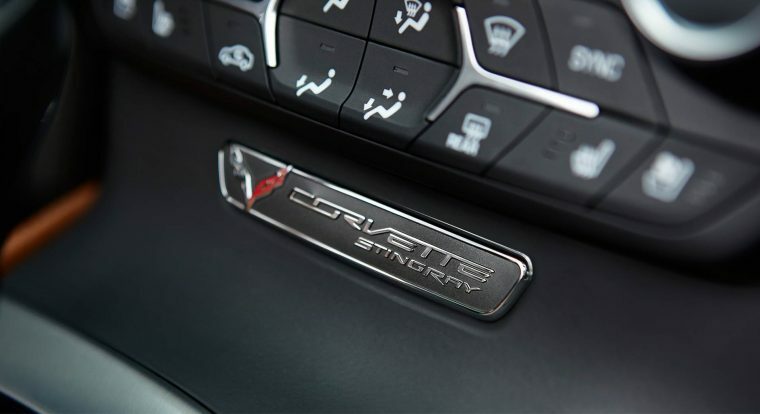 The 2017 Corvette Stingray features a 6.2-liter LT1 V8 engine, giving it 460 hp and 465 lb-ft of torque, which is mated to either a seven-speed manual or an eight-speed paddle-shifter automatic. Combined with the light, stiff aluminum frame and a 50-50 weight distribution, the Stingray can rip from 0 to 60 in 3.7 seconds (for reference, it takes longer to get in, buckle up, and turn it on than to dash to 60 mph). 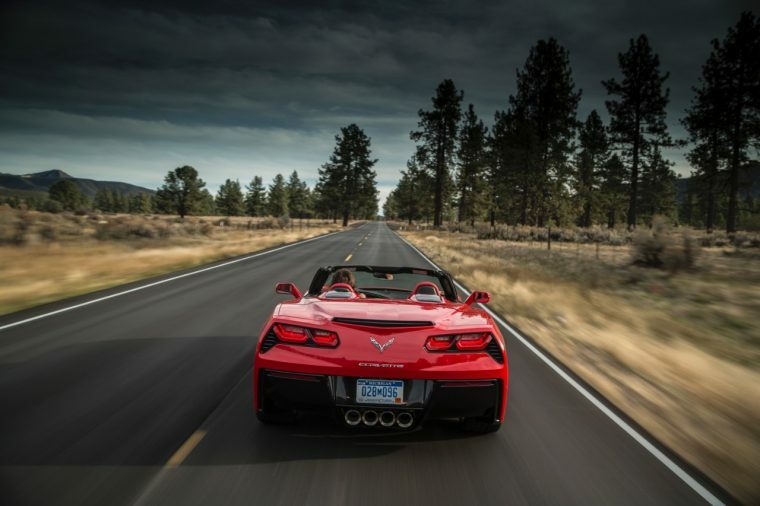 However, if the road you’re on isn’t a good place to unleash all that power or you would rather cruise along than tear pavement, simply switch to one of the Corvette’s four other driving modes, including Weather, Eco, Tour, Sport, and Track. 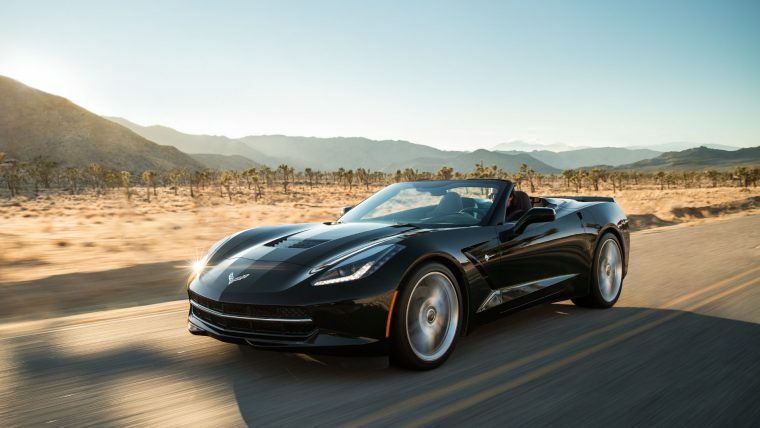 Although the Corvette Stingray is by no means intended as an economy car, it still returns surprising fuel efficiency, especially on the highway, where it delivers 29 miles per gallon. In the city, the engine is much less in its element, delivering 17 miles per gallon. This efficiency decreases in driving modes Sport and Track, but is maximized in modes Eco and Tour. The seating area of the Corvette Stingray can best be described by the term “cockpit.” The interior is designed to be flowing and driving-oriented, constructed from premium materials. Controls are intuitive, with systems such as infotainment controls, cruise control, and such being mounted directly on the steering wheel; the available Head-Up display even projects driving data into your line of sight so you don’t have to look away from the road for one second. With great speed comes great need for safety equipment, and the Stingray delivers before, during, and following a collision. The Corvette Stingray includes such features as Active Handling, a rear-view camera, a rigid body structure, and OnStar® Automatic Crash Response, which can send emergency personnel to your location–even if you can’t respond to the call.